here's how we'll do just that! it is a good fit if..
it's not a good fit if..
• Actionable steps (spelled out in a custom PDF!) 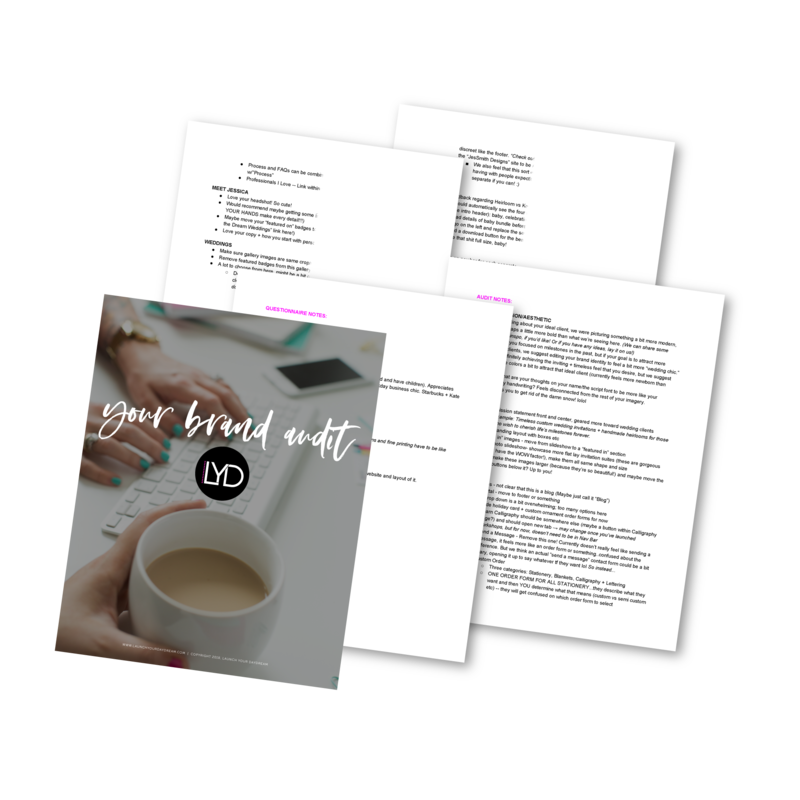 that you can take on your own to start improving your brand + website’s success today! Oh my goodness. Thank you, thank you, thank you!!! I have been looking forward to this all week long and I just can not express to you how thankful I am for your amazing feedback! It was SO valuable and incredible! I took ample notes and will definitely be re-watching that video countless times. As you were explaining all of these little changes, I could completely visualize what you were saying and it just clicked. So many moments where I was like "OH! Why didn't I think of that?" You two are amazing! I didn't realize just how much I was craving this kind of feedback. I could go on and on...just, thank you!" 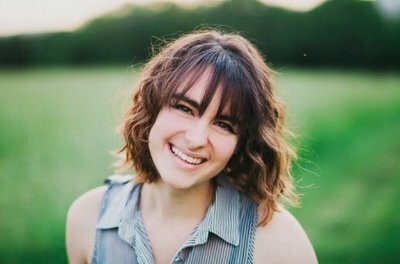 "Every piece of advice was either the confirmation I needed to make changes or something that just opened my eyes to a better way to communicate to my clients. Britt & Kelsey were so awesome! I was a little on the fence about purchasing a website review, but it was SO worth it!! I built my website myself but it seemed to be missing something that I couldn't quite put my finger on. With Britt & Kelsey's help, their changes made a dramatic difference on the look, feel, and experience of my website. It just felt more professional, and less template-y. I still have a few things to update, but it already looks like a completely different website. They even provided recommendations on how I can display my packages. Not to mention the video they sent was actually entertaining and had a ton of action items. It's been a few weeks and I'm still implementing the tips they gave me!" 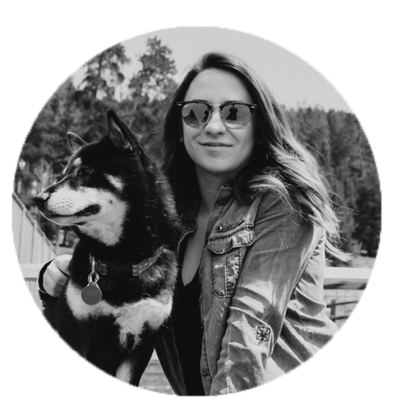 "I implemented about half the changes to my website and the very next day I had my VERY FIRST lead via my contact form! So thrilled. I can't wait to really put this baby to the test! 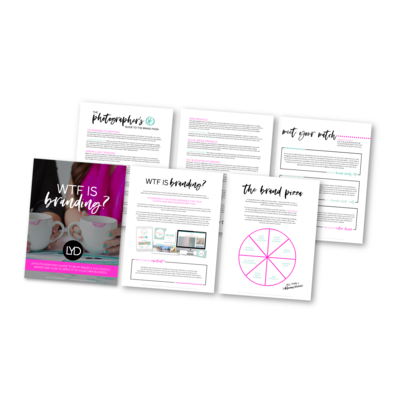 ready to finally get results from the work you put in to your brand + website? i'm so ready to book my brand audit! 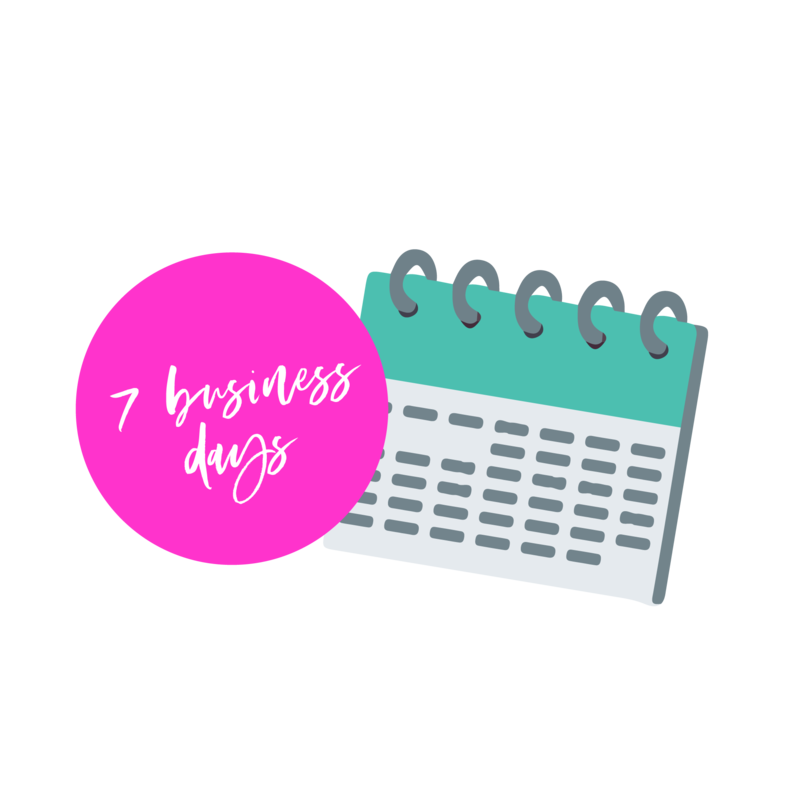 Get your personalized brand + website audit straight from us within 7 business days! join our facebook group for photographers! • join our facebook group for photographers! 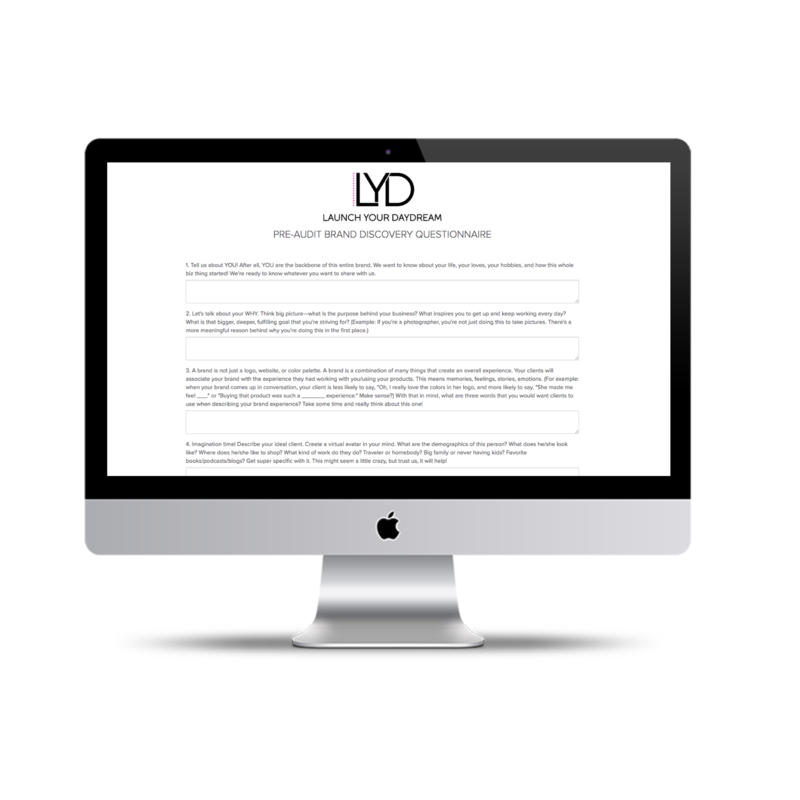 Launch Your Daydream is a virtual branding studio that helps photographers gain confidence + clarity in their brand, so they can fill their calendar with bookings, bookings (and more) bookings! click for your free guide!